Sporty no-show socks made for active kids. 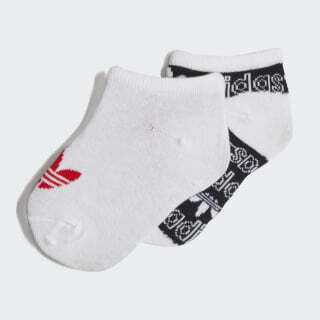 These kids' liner socks flash the famous Trefoil two different ways. The no-show design is made of stretchy cotton for a comfy feel and fit.